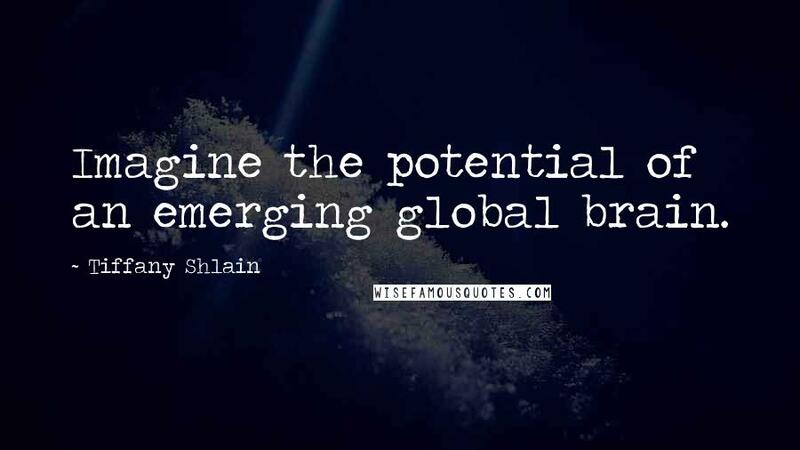 Imagine the potential of an emerging global brain. It's not the world wide web. 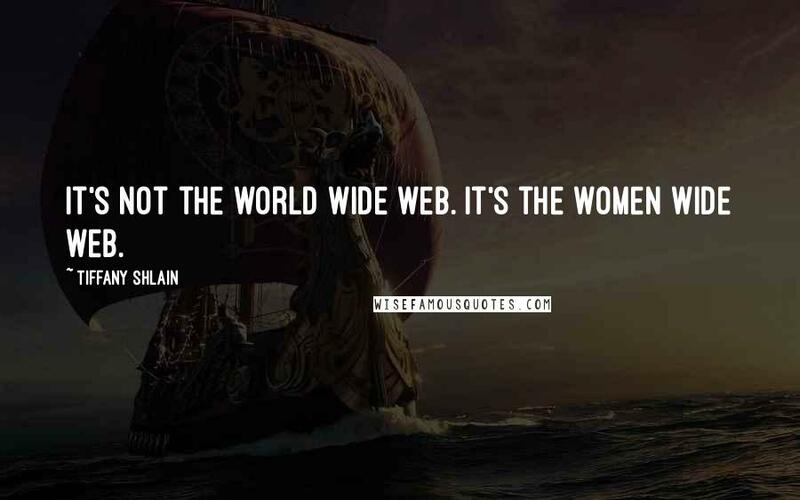 It's the women wide web. The cool kids have co-opted all the neat stuff ? 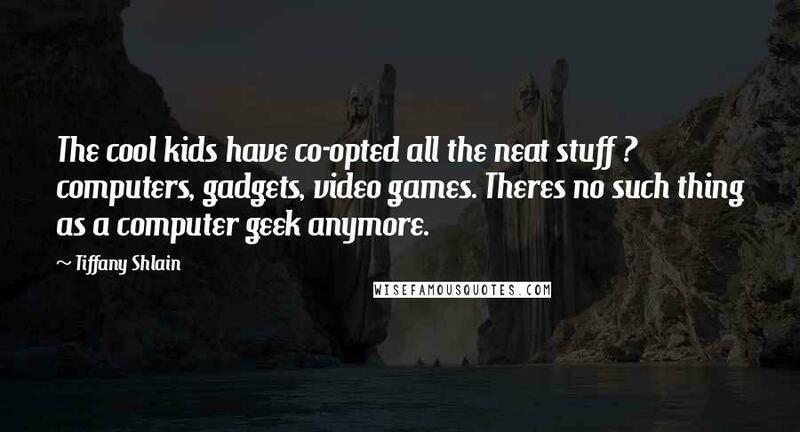 computers, gadgets, video games. Theres no such thing as a computer geek anymore. 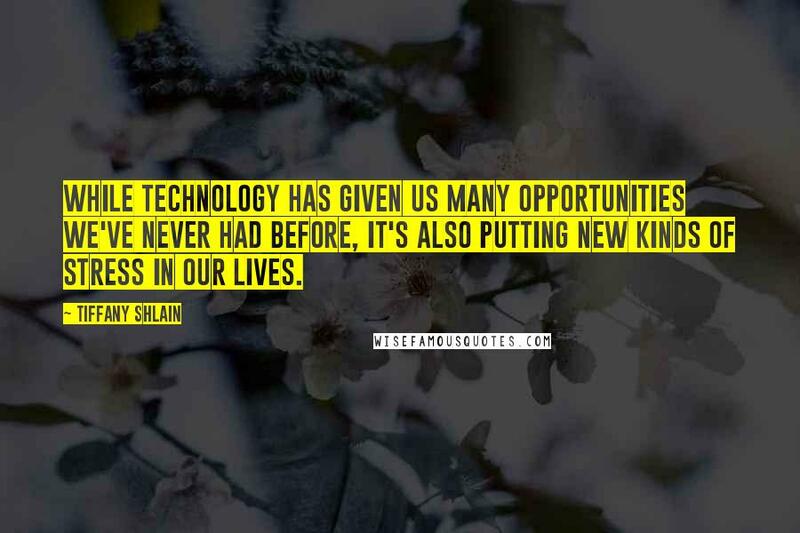 While technology has given us many opportunities we've never had before, it's also putting new kinds of stress in our lives.